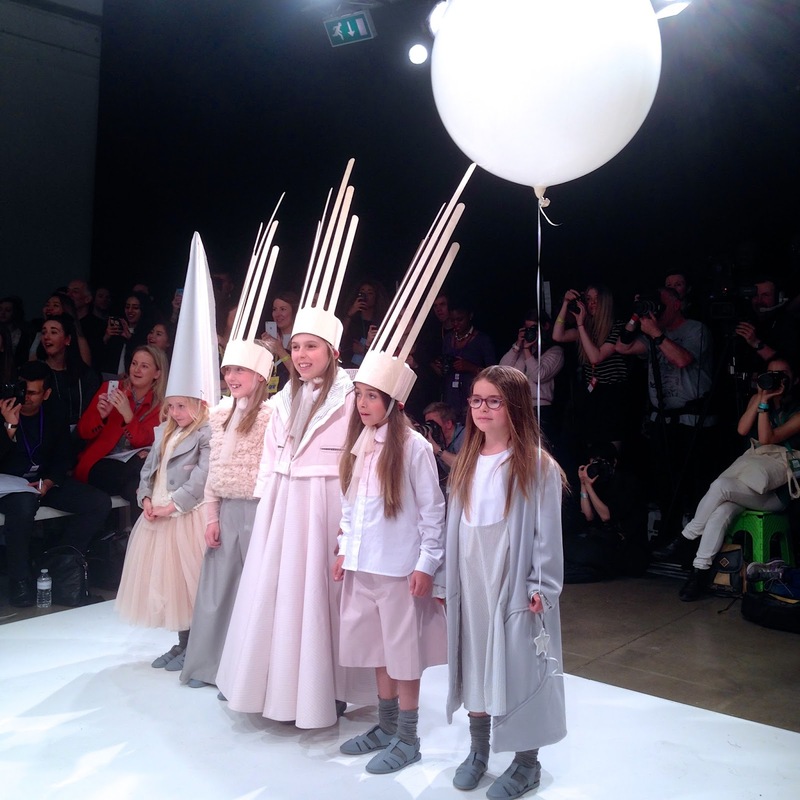 A few weeks back I was lucky enough to be invited to Graduate Fashion Week, by George at Asda. They asked me to do a social media take over for them and I was honestly so happy they asked me because as a plus size woman; it felt amazing that they wanted me to represent their brand. They could have picked any one of their bloggers but they trusted me to do a good job and I am so thankful I got to experience my first Graduate Fashion Week whilst representing their brand. For those who don't know, Graduate Fashion Week is a spectacular event, held over 4 days which showcases the talents and creativity of thousands of students across the world. Held in the Truman Brewery, London GFW's main sponsor is George and this was also another reason I felt so honoured to be able to attend and watch some fantastic fashion shows from the FROW, in some cases I was right at the front, next to the judges. 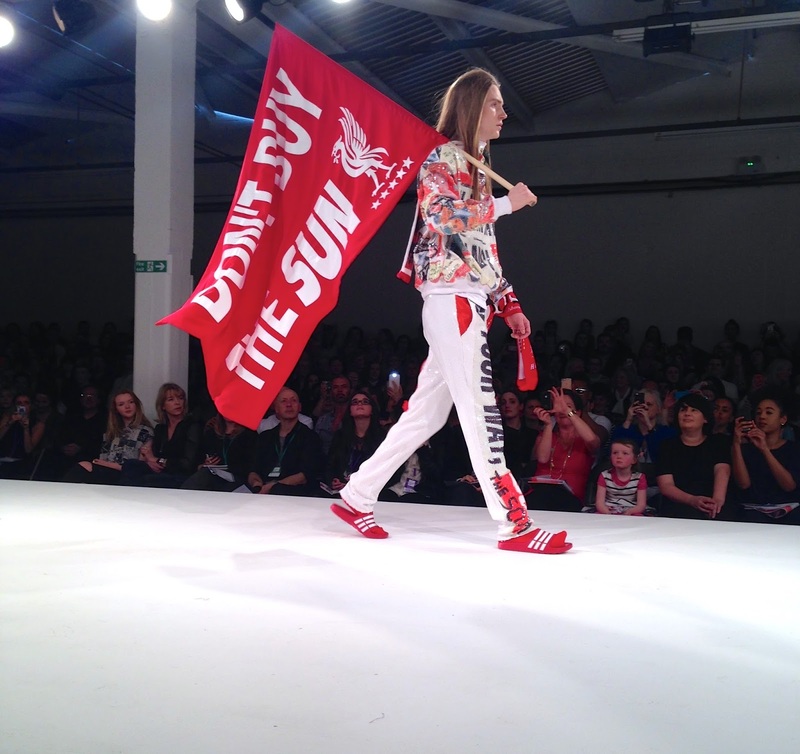 GFW not only features catwalk shows, but each university that takes part in the event also exhibits their students work, you can attend interesting and inspiring talks and the fact that you could potentially watch shows or even speak to the next Stella McCartney or Giles Deacon, is amazing. This was my first time attending GFW and it definitely won't be my last! I live tweeted from the event on Georges' twitter and Instagram accounts on the Sunday and it was so nice to be able to show my followers as well as Georges' some of the amazing talent I witnessed going down the catwalks. One of my favourite parts of the day was when I walked round all of the exhibition spaces and met lots of the students. Looking through their sketchbooks and chatting to them about their collections and hearing them talk about their dreams was so inspiring. The cutest award as well as the winner of the George Design Competition went to Amy Lee Ryan, from the University of Salford for her kids wear collection. 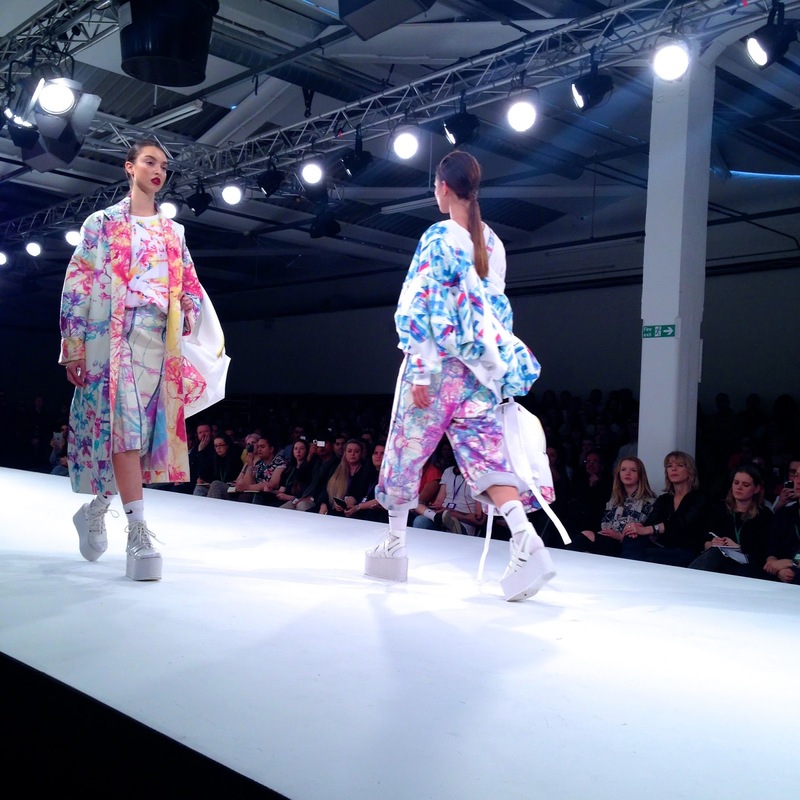 My favourite collection from the week had to be from Chloe Draper, from the University of East London. The beautiful prints, the white accessories and oversized garments and rucksacks were so amazing. I reallllllly want one of her pieces! 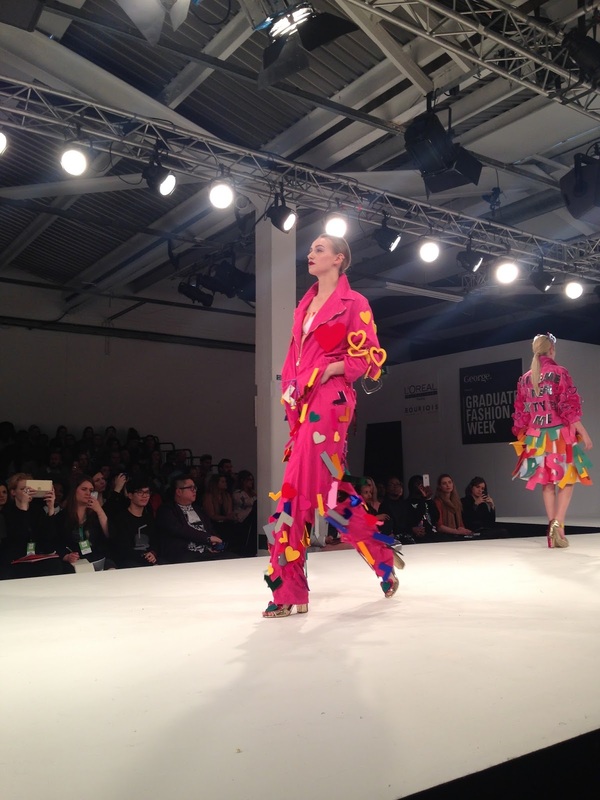 Wacky, fun and bright - Danielle Spencer's collection from UEL ticked all the boxes. I loved her energy and her fab range. 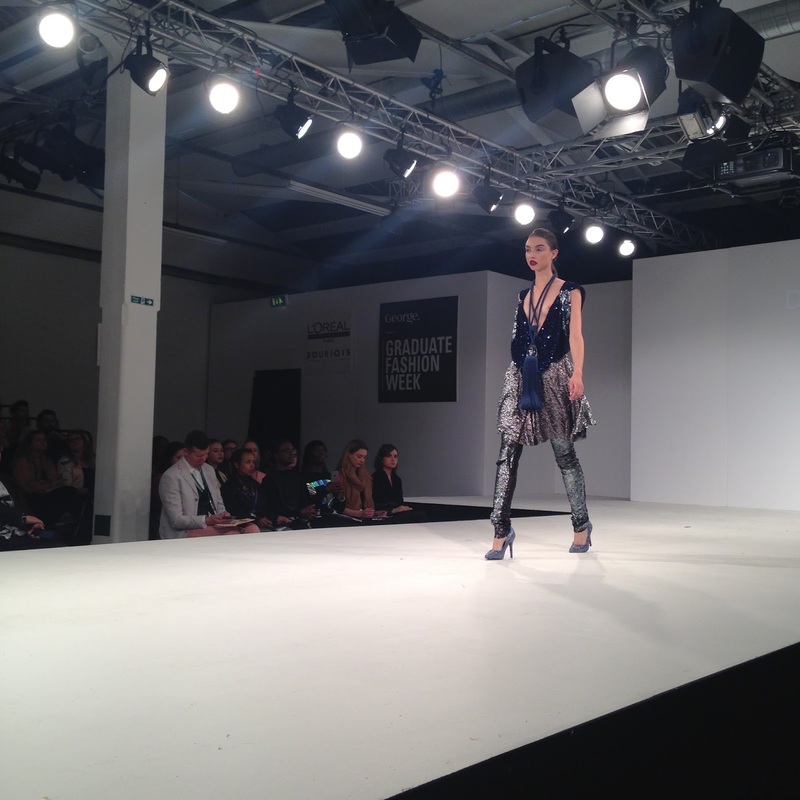 Danielle Davies from UEL showed us how to do sequins in the best way - glitzy and glam and very wearable. 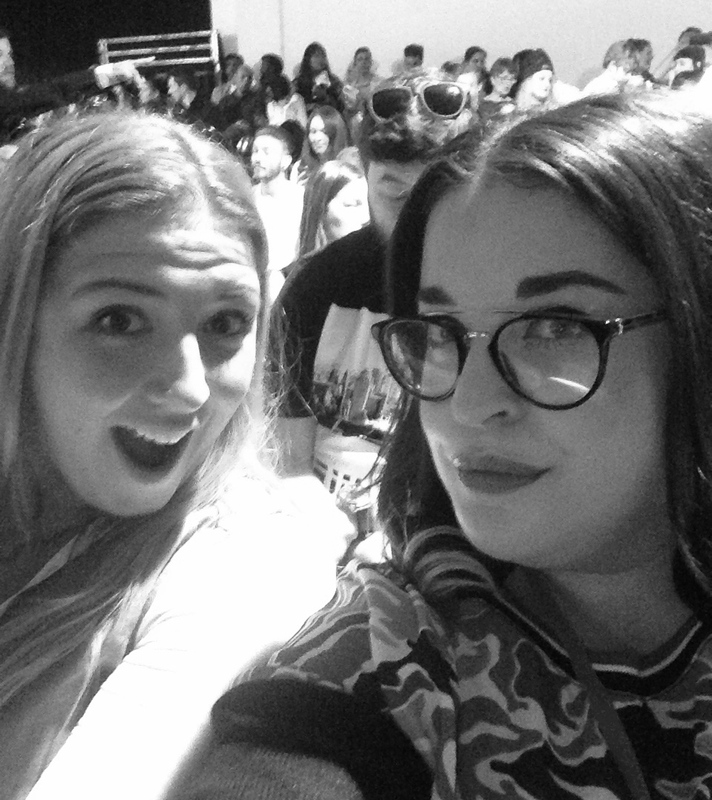 FROW lols with my lovely Paige from George. 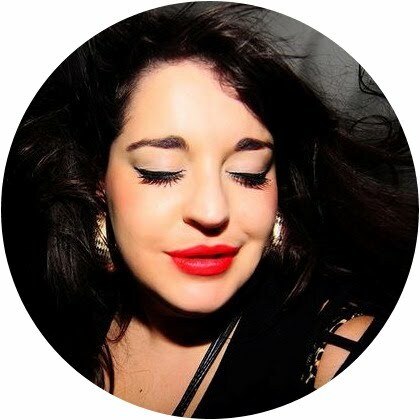 Thank you, George at Asda for letting me loose on your social media channels and for letting me be part of something so inspiring and motivating.